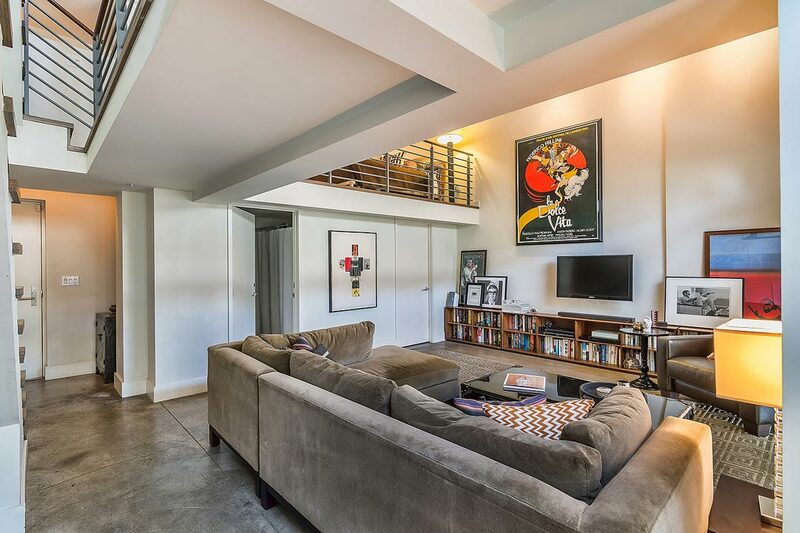 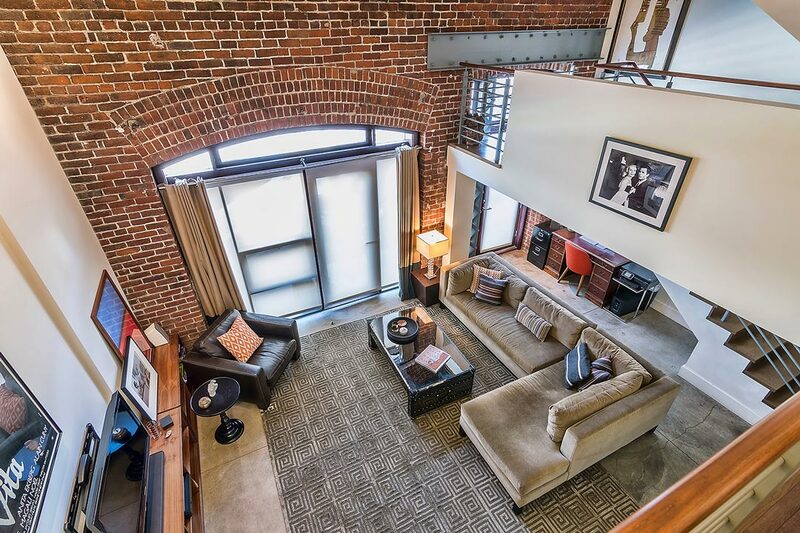 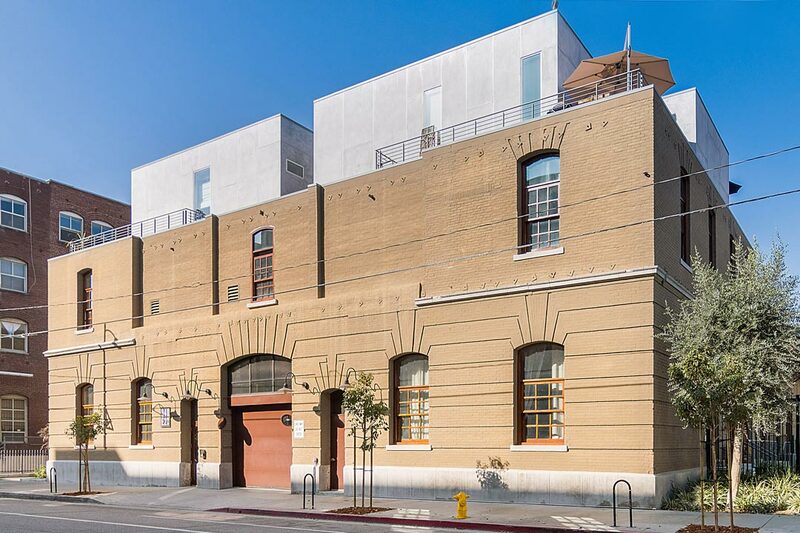 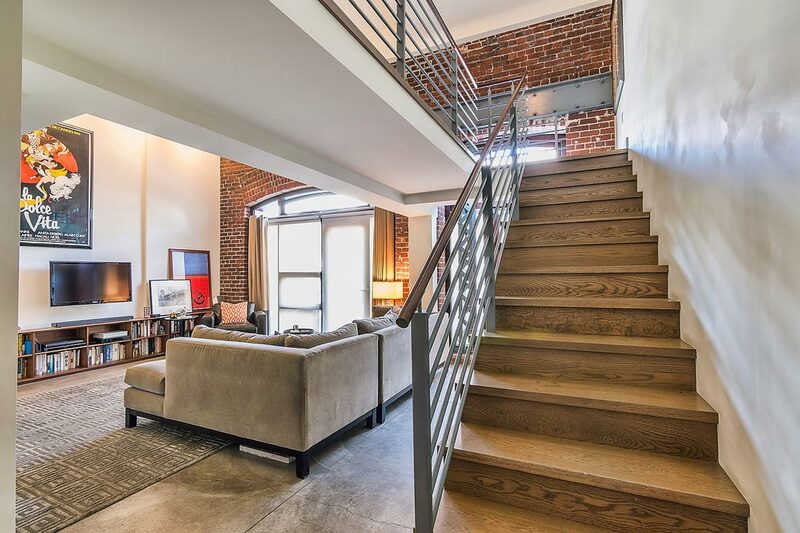 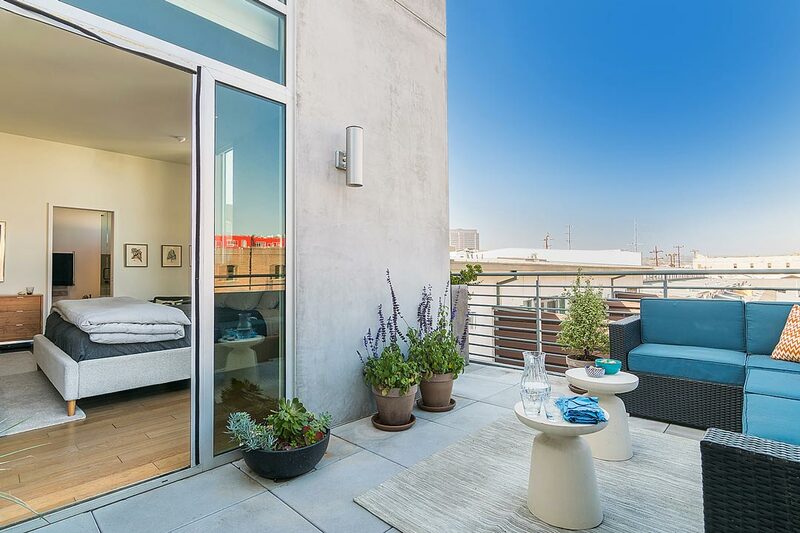 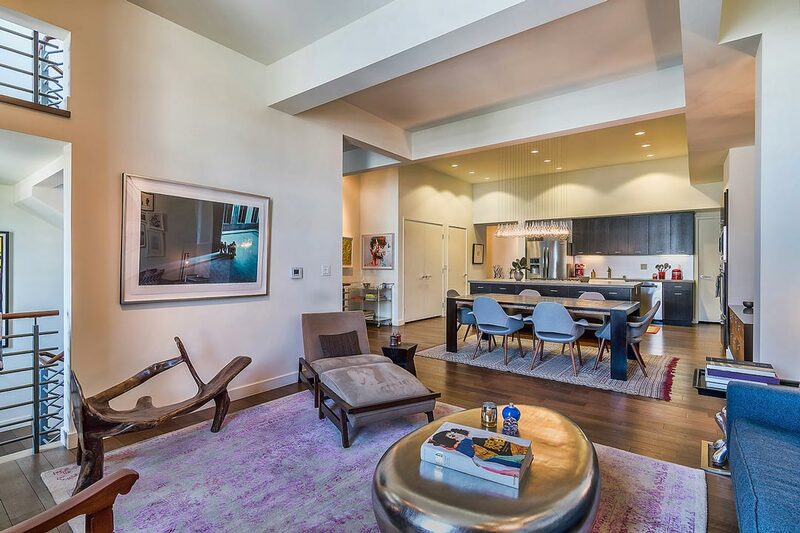 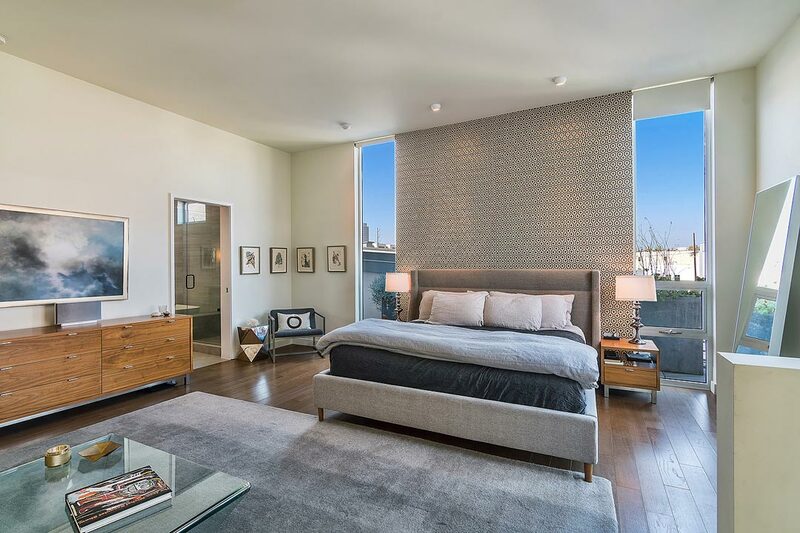 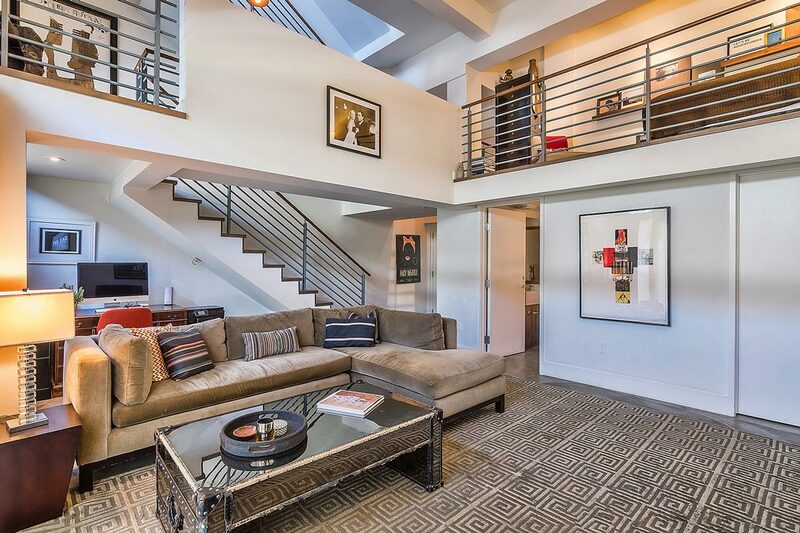 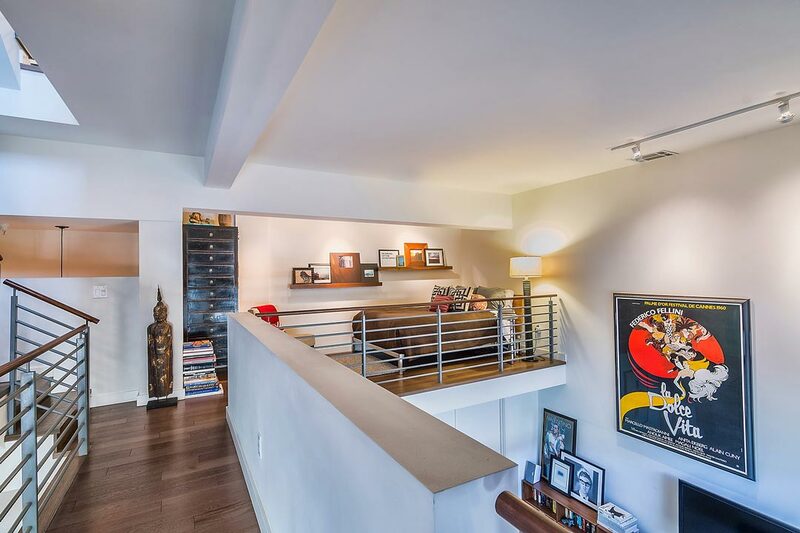 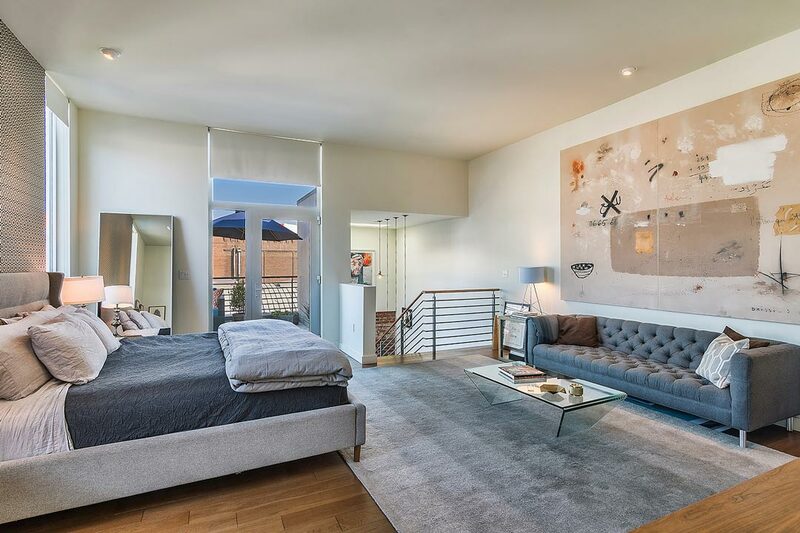 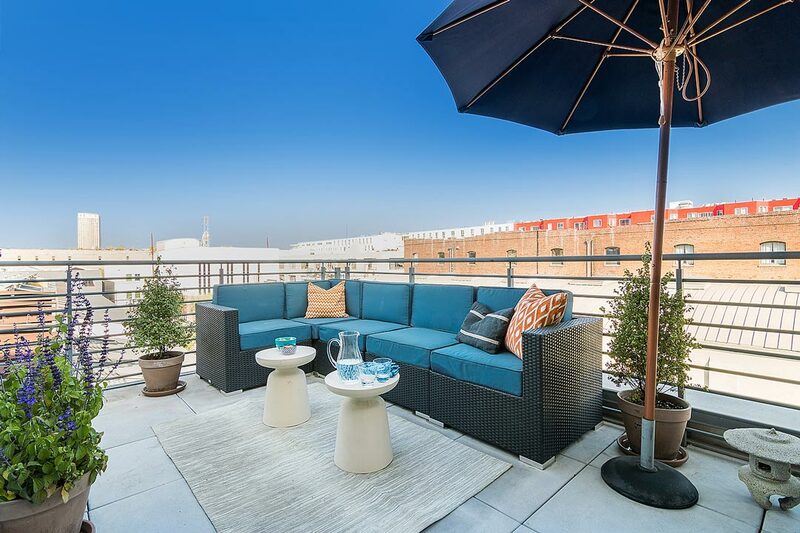 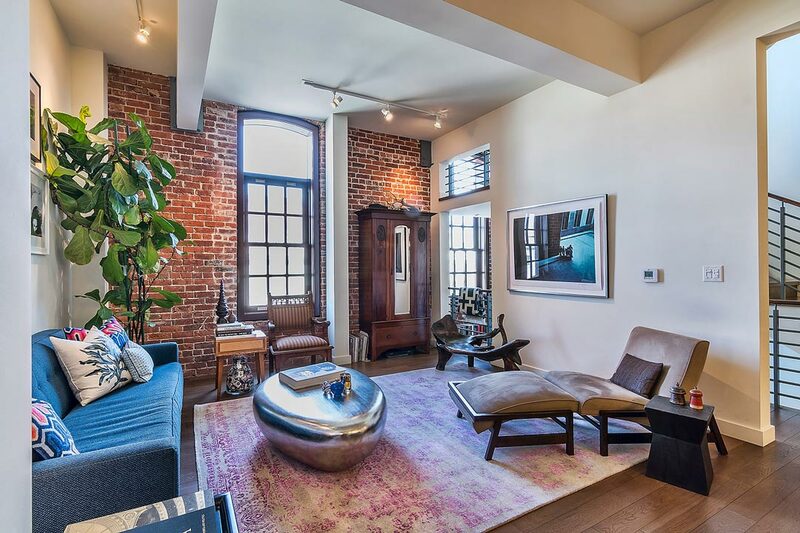 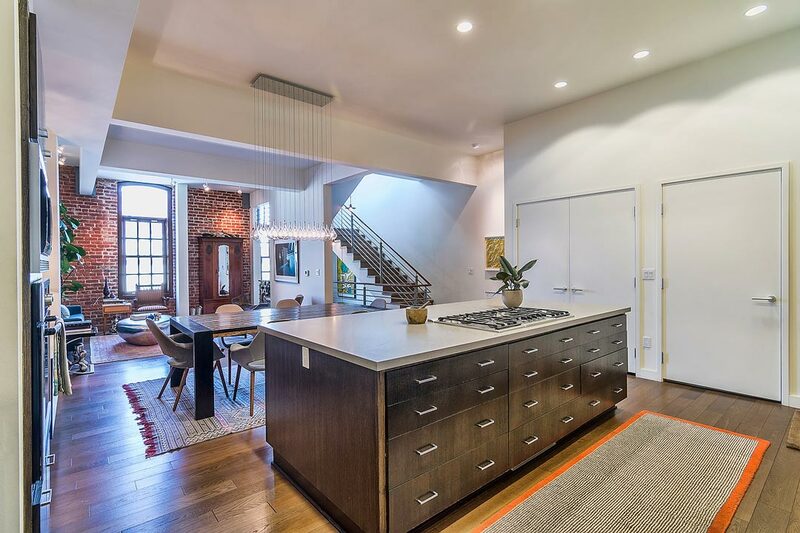 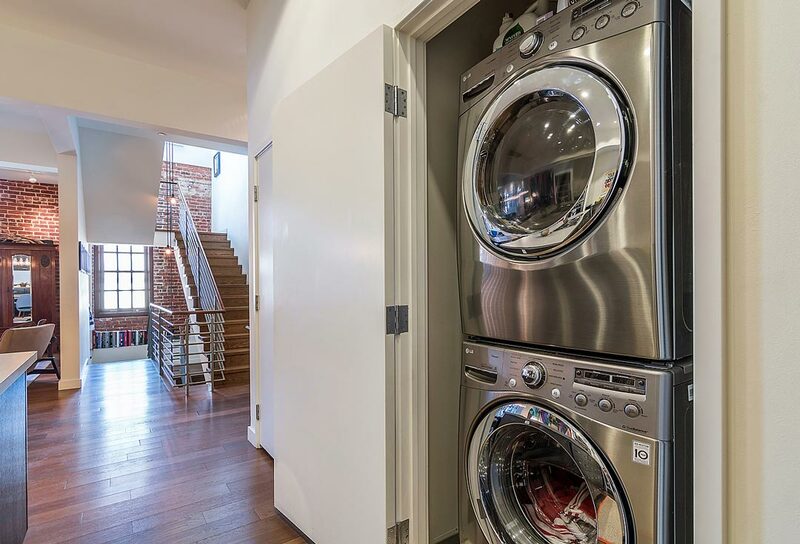 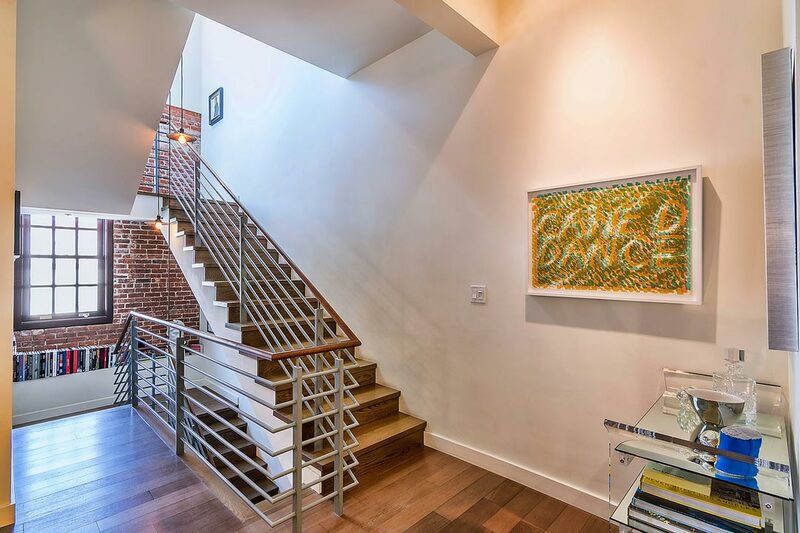 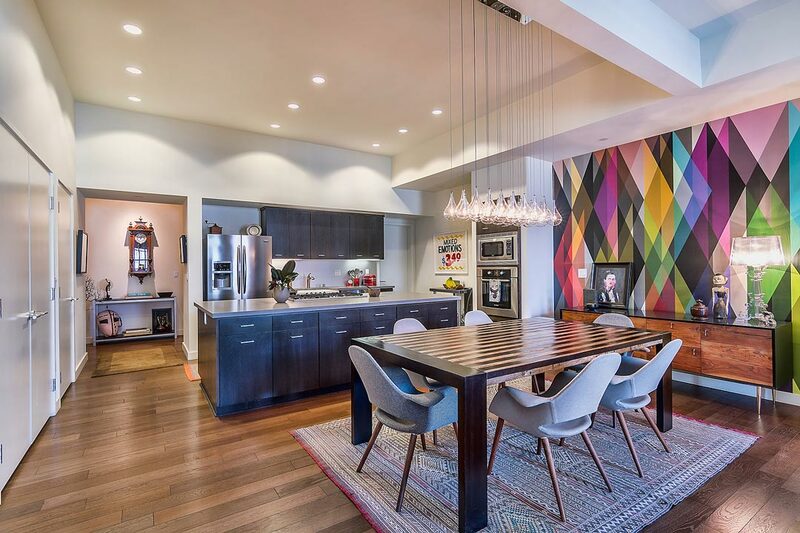 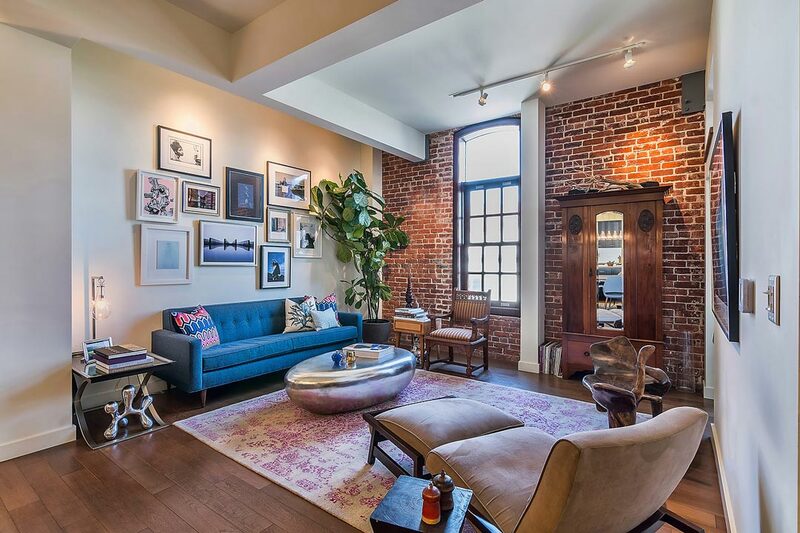 A spacious, exquisitely renovated loft home in the red-hot Arts District, beating heart of Downtown LA. 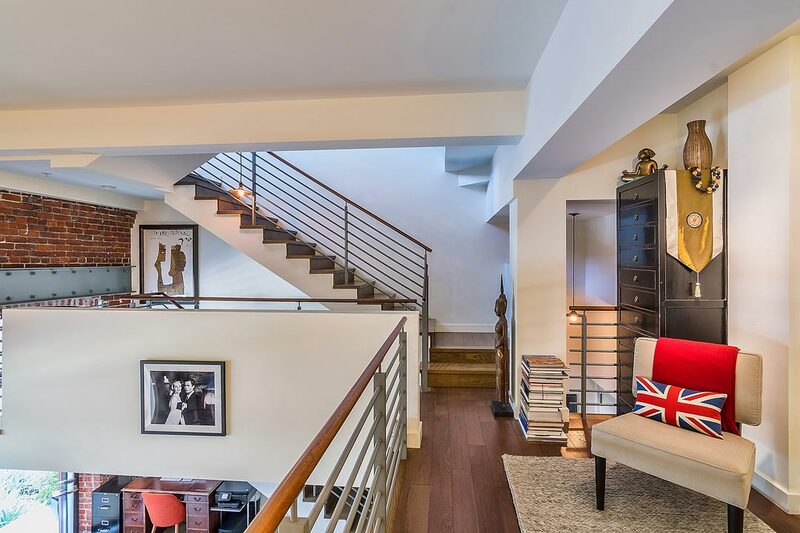 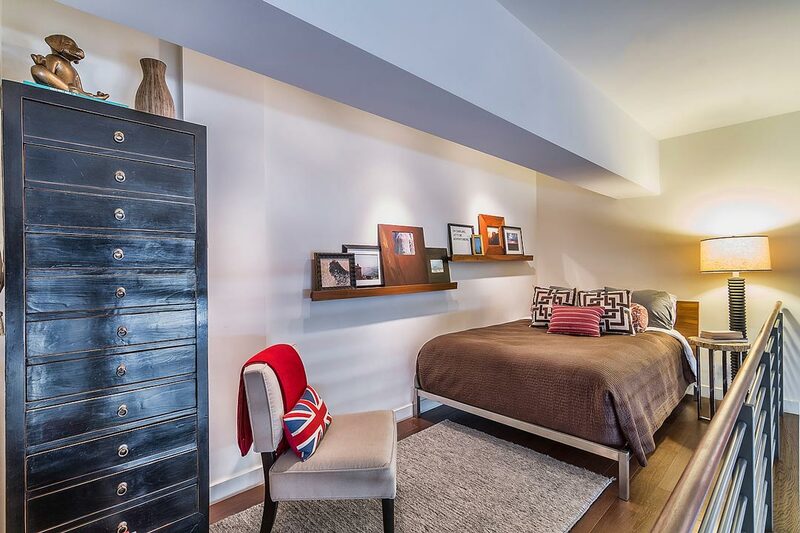 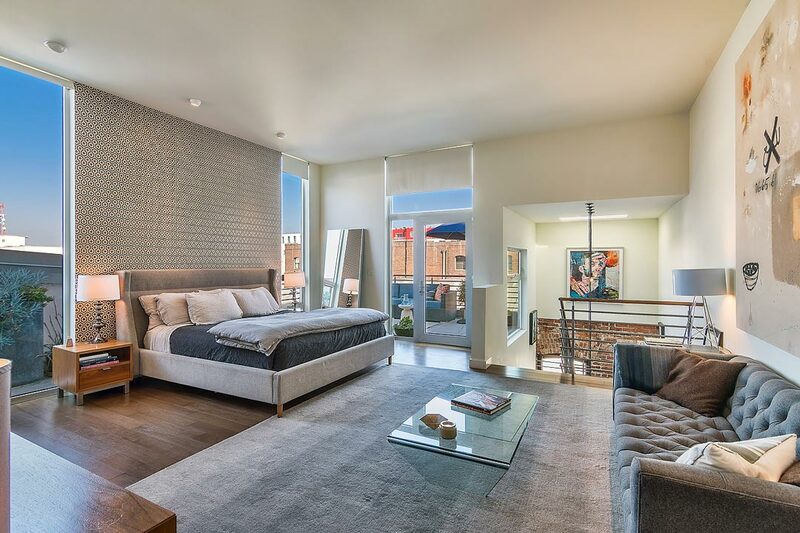 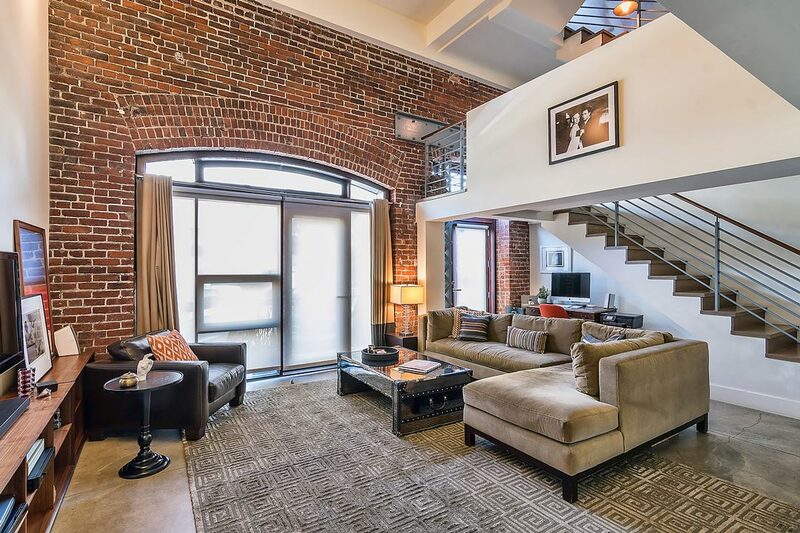 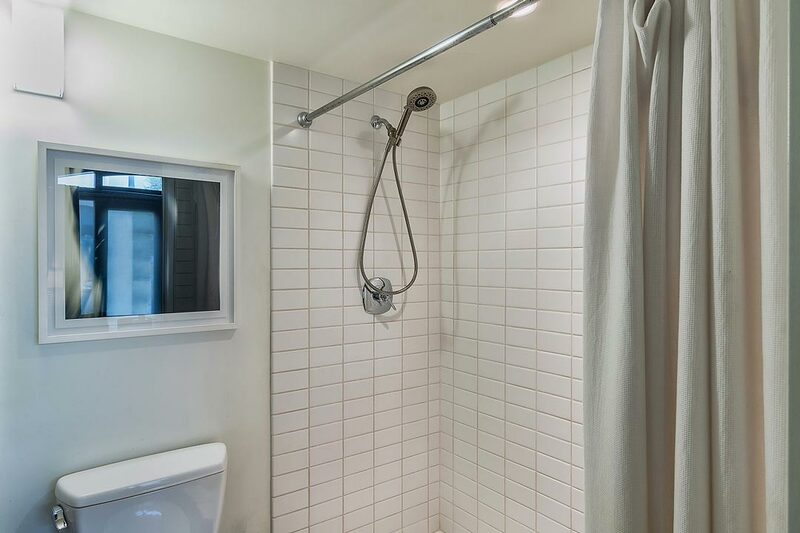 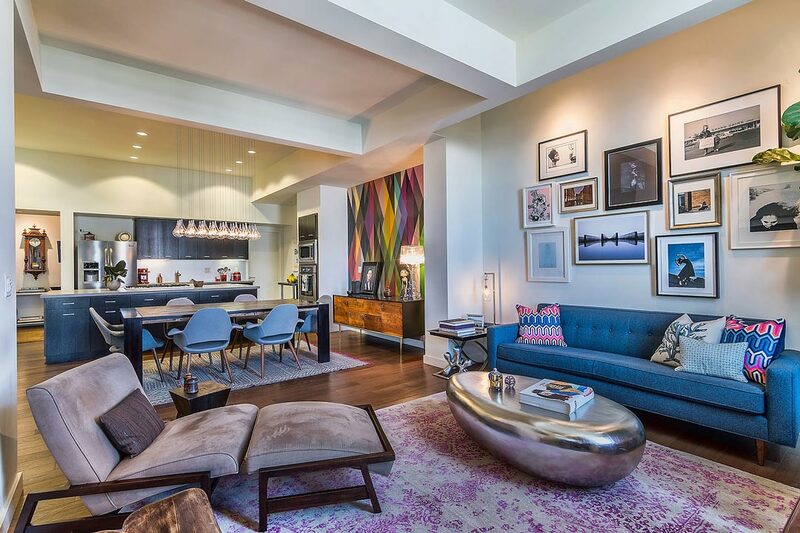 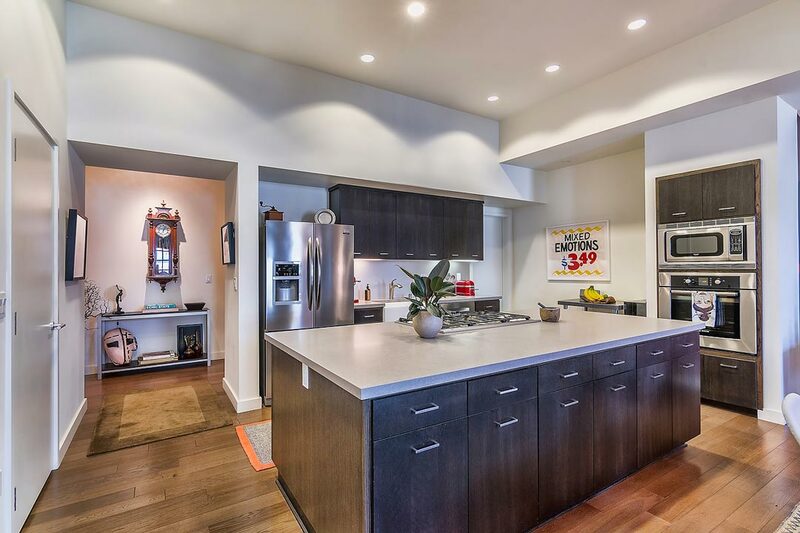 The luxurious multi-level residence is among the buildings largest and has been recently remodeled, seamlessly integrating historic elements with stylish modern updates. 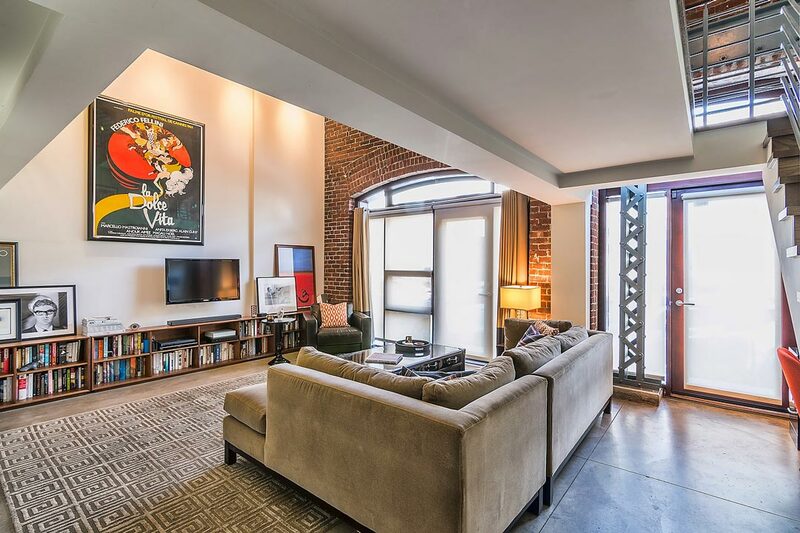 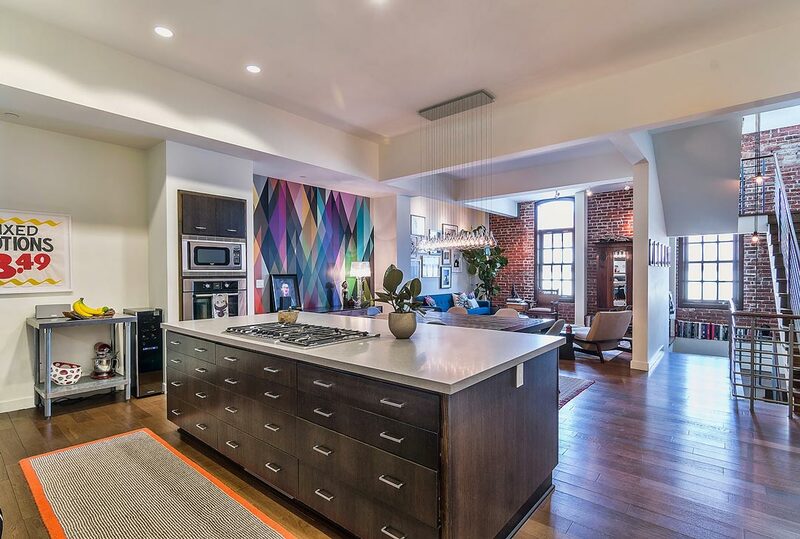 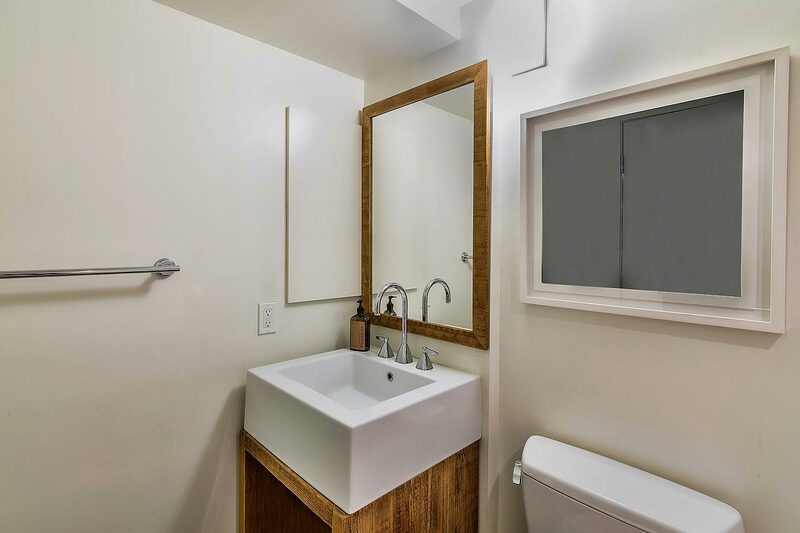 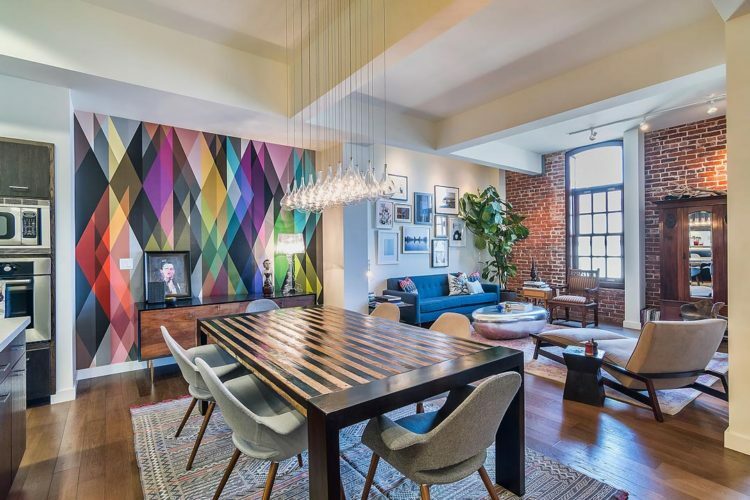 Natural light splashes across original brick walls and fills the airy living, dining and kitchen that features a center island and stainless appliance suite. 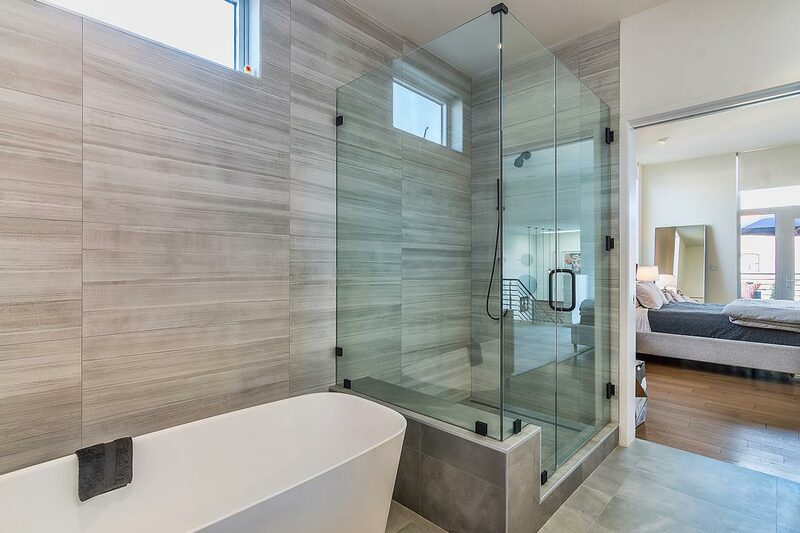 Hard surface flooring flows throughout including concrete, wood and beautiful custom tile. 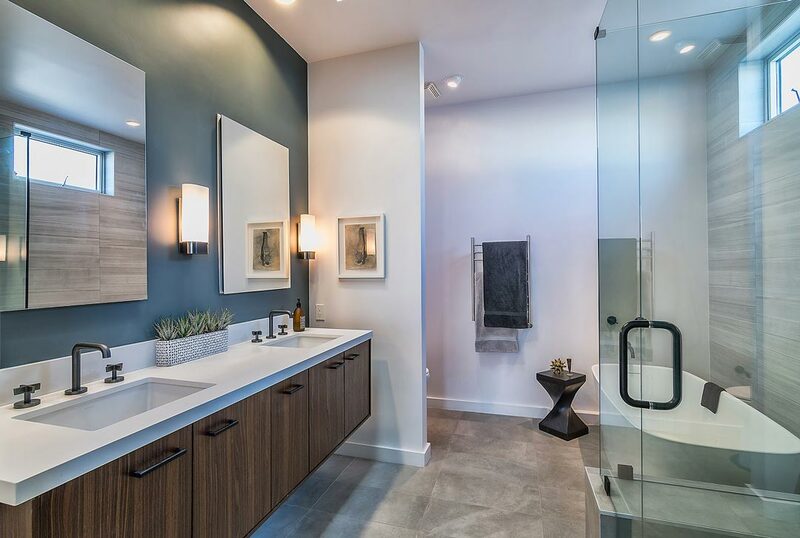 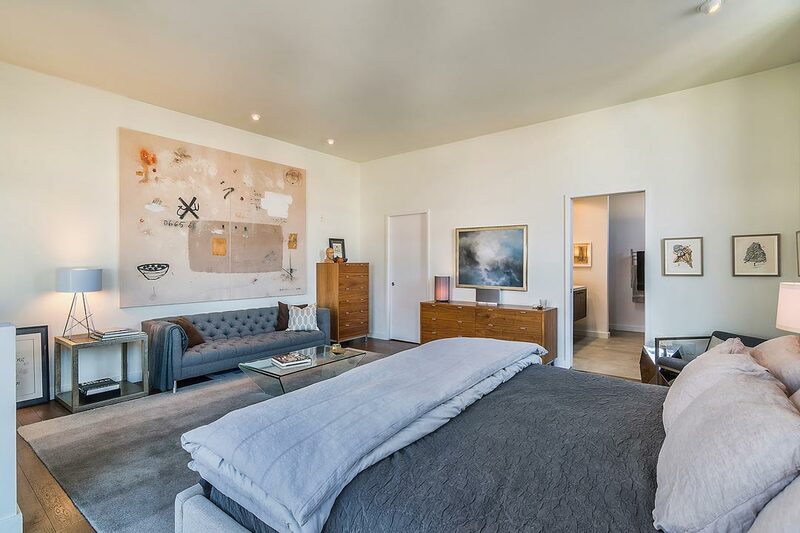 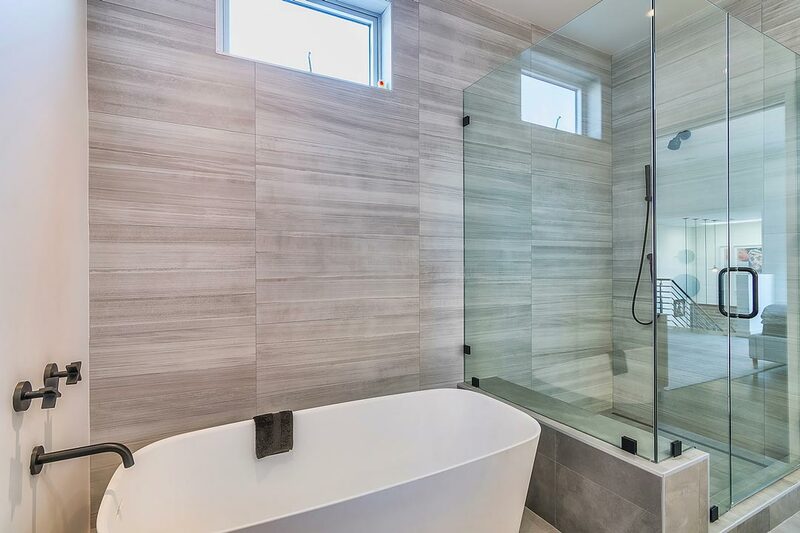 High ceilings and a mezzanine create a dramatic architectural effect; the large Master Suite includes a bathroom worthy of 5-star hotel, with separate shower and soaking tub. 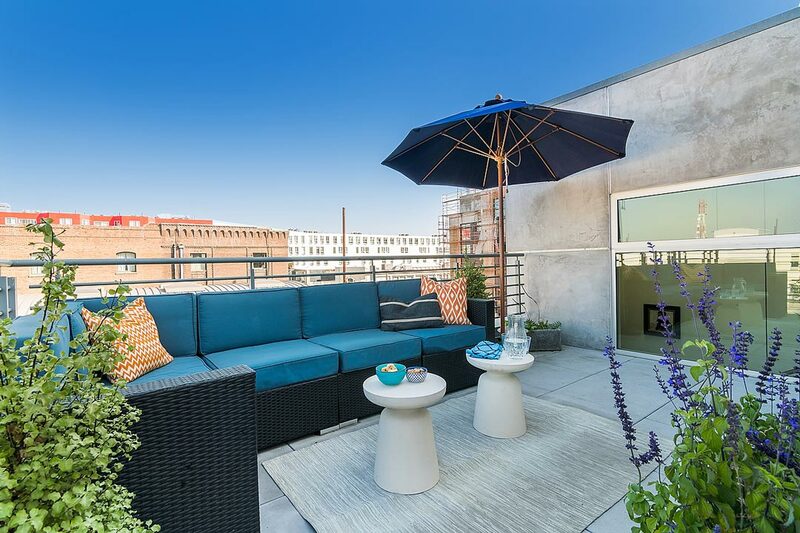 Step out onto the generous terrace, the perfect spot to relax and entertain. 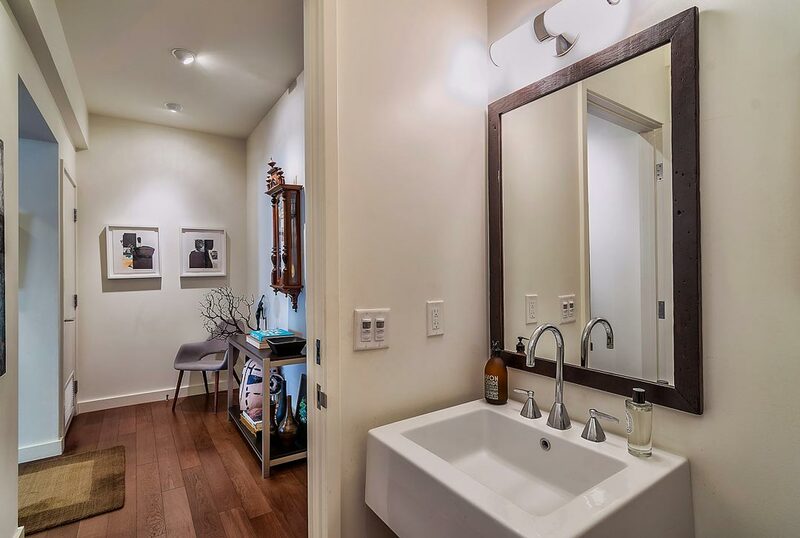 Deeded parking for 2 cars includes one with EV hookup. 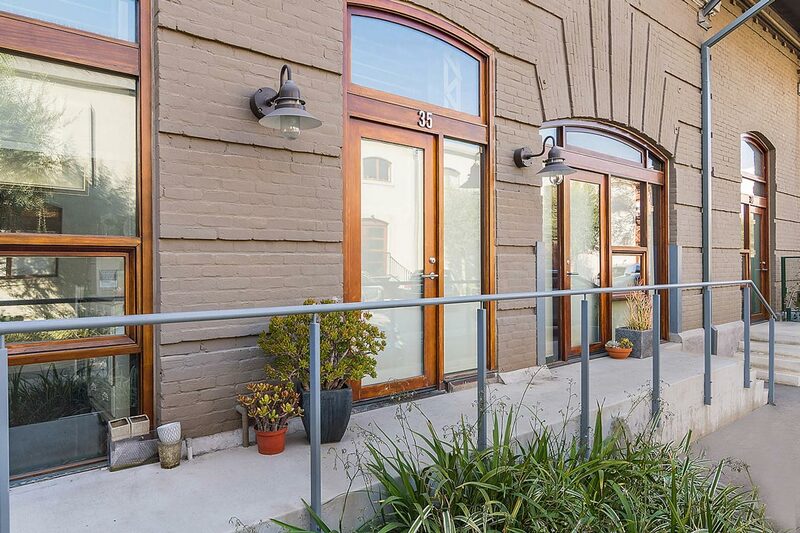 Outside your door find a lively local scene at Manuela, Cafe Gratitude, Eat Drink Americano, Hauser & Wirth, the upcoming shopping/dining hub At Mateo, and a lot more.